It’s 2019 a new year and the techno giants upholding a variety of updated dishes to serve the various businesses for decor their podium with the best resources by hiring them on site as well as off-site! As you all know how the business apps and web applications spread out in the market with the highest demand of sales/purchases the products using online stuff. Hire dedicated resources from iMOBDEV. Why iMOBDEV? Yeah! iMOBDEV have delivered web and mobile applications to the various business sectors. iMOBDEV is well recognized IT firm certified by GESIA & ISO 9001:2008. The advanced technology like IoT, Beacon App Development, Blockchain App Development are the most prior things in the present time. In today’s era, It’s not wrong to say that the smartphones deal with smartphones. Hire dedicated resources where you can get the complete package of development platforms. Mostly, the businesses have placed their products, sales meetings, and other business activities on mobile app dashboards. 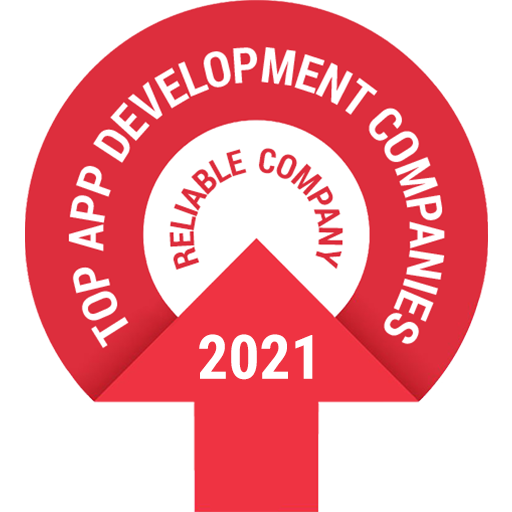 Hire Mobile app developers to develop the best, top-notch iOS, Android, Windows Phone, HTML5, and mobile web applications. Nowadays, mobile apps are in demand to accelerate the business agility with higher dimensions. For example, Kotlin is now an official language on Android. Kotlin supports smart casts which are capable of handling all the redundant classes by itself. Flutter is a mobile App SDK by Google which allows the creativity to land as modern mobile apps for iOS and Android using a single code base. Swift Programmers are on the dot to develop specific Apple products. Swift is one of the most in-demand trends in iOS app development. The purpose of the web portal enhances the online business development. For CMS in any sector like education, health department, and a lot more manageable with Magento and it’s advanced features. Magento played an essential role in the growth of the eCommerce industry. Now responsible web apps easily accessible in smartphones. Not only Magento Web Development but the advanced level of open-source platforms have existed as Drupal Web Development, Joomla Web Development, and WordPress Web Development. iMOBDEV serves cross-platform mobile app development services to find a better connection between different platforms. Cross-platform mobile app development frameworks like Titanium, PhoneGap, and Flutter is able to conceive app to support multiple operating systems. The application development requires design based on the given requirements. A User Interface and User Experience matters a lot when a mobile app & web app access by the actual users/clients. The logo design, template design, Web design, Wireframe, Application design, infographic design, prototyping of UI design and a lot more designing stuff decorated by the UI/UX designers as per the client requirements. The development team follows the structured and systematic life cycle for developing applications. From the beginning of requirements gathering to product/service delivery, the project manager and the entire team in connection with each other until the project delivered. Hire dedicated resources the most valuable and dignified multiple languages commanding development team at iMOBDEV Technologies. Let’s your idea and our technology build a bridge to walk on, run on and access a new, a fresh digital way to reaching a high peak of success in the corporate world.